The Ad Council is embarking on its most extensive rebrand in the group's 75-year history to better adapt to changing industry trends. 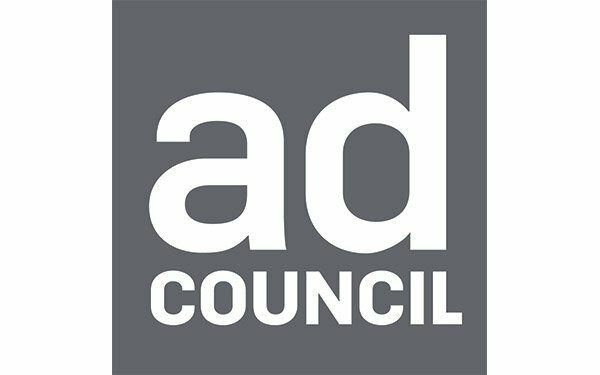 To begin, the Ad Council is expanding its own internal production capabilities and content creation model to complement the group's traditional ad agency partnership model. The group will now increase its ability to work directly with digital and linear media channels, platforms and talent in order to "optimize" content for various partners. The company's own internal content studio will create original graphic and video assets for campaigns and the Ad Council brand. This new direction will evolve as to how the organization works with corporate brands, expanding beyond the more traditional client model. It will develop a strategy in which nonprofits and federal government agencies serve as campaign sponsors and convening corporate coalitions fund and support individual campaigns. This new model of support is designed to enable the organization to bring more campaigns to market, says an agency spokesperson. Although traditional channels are still a vital component to campaigns, the Ad Council is wants to incorporate newer technologies into its outreach efforts. To that end, the Ad Council has created an in-house design thinking program to further foster new ideas. Recent innovations include voice technology programs, such as The Truth About Opioids campaign integration with Amazon Alexa and first-to-market dynamic audio ads with Pandora. This makeover is underscored by a new visual identity, including the group's first new logo in nearly 50 years. The design, developed with WPP's Superunion, showcases a lowercase “ad” in the organization’s name, along with a square framing, all designed to illustrate how the Ad Council is an "accessible, compassionate partner for creativity and causes to converge." The design is shifting from black to grey to work across a wider variety of content, but still maintain the gravitas and stature of the Ad Council’s work," says a company spokesperson. The new brand identity system and articulation debut on the organization's digital communications channels. It will be featured in campaign content and at industry events throughout the year.